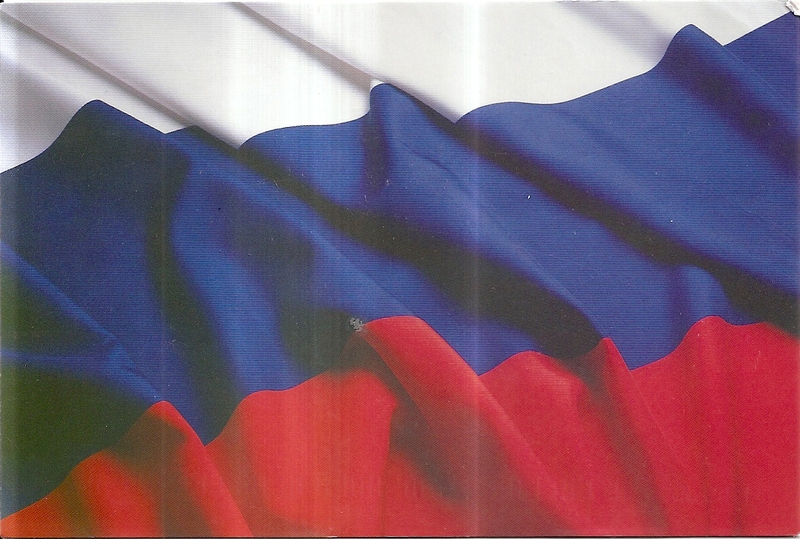 A postcard from Russia, received from Manaos for your nations flag tag in postcrossing forum. 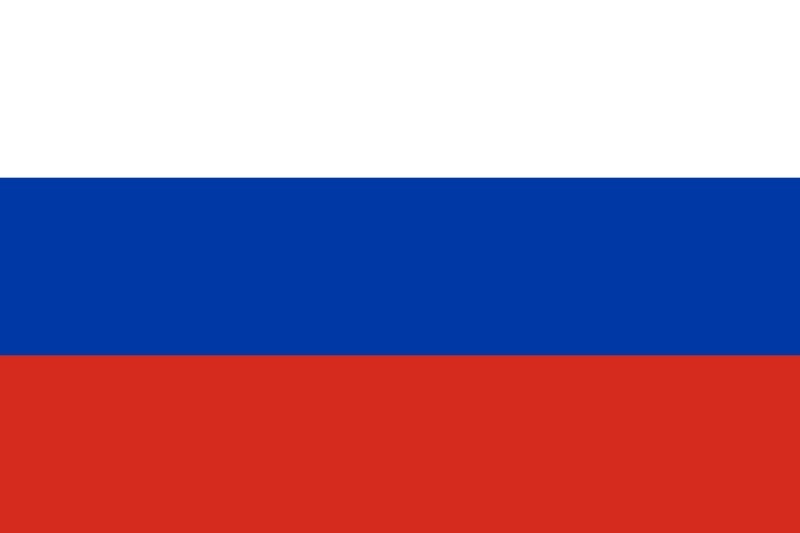 The postcard shows the beautiful flag of Russia. 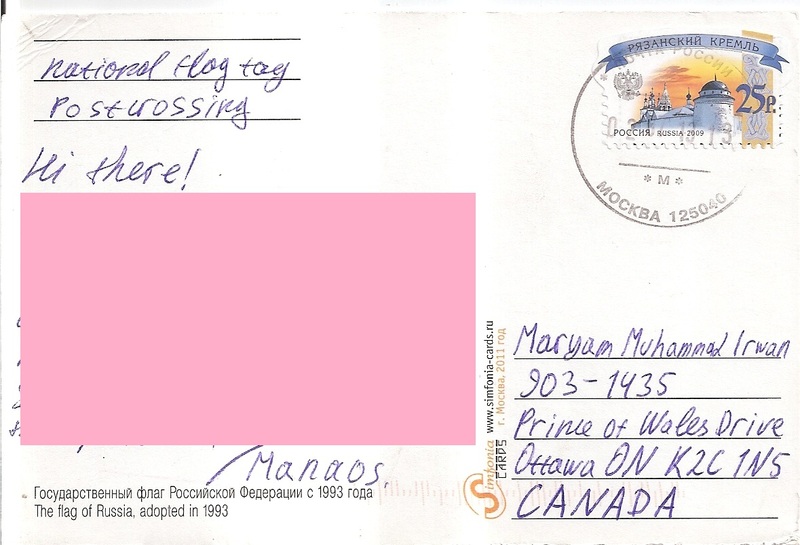 At the back of the postcard, Manaos affixed one definitive stamp. 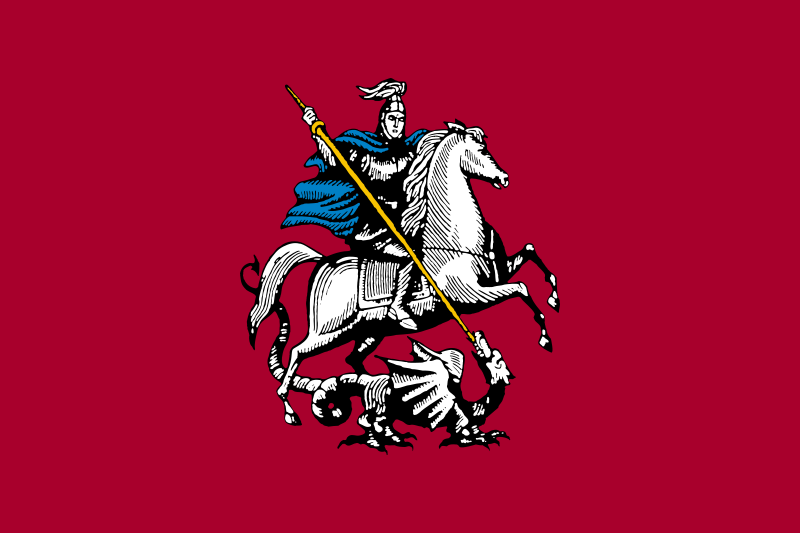 The postmark date is 2 June 2013 and the location is Moscow. Thanks a lot Manaos!